Stropping whilst we are Shopping - The Terrible Twos! The ‘Terrible Twos’ have well and truly hit in our household. Let’s just say the storm is getting stronger and we’ve not got to his 2nd birthday yet! 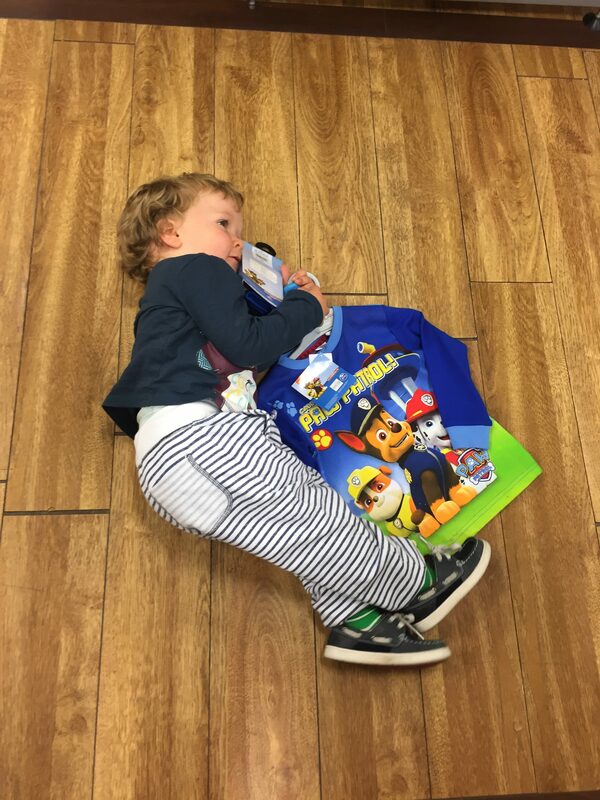 As soon as I’d taken the picture, of Alfie laying on the floor, all I could think of was Emma at Brummy Mummy of 2 and how perfect it would be for Wicked Wednesdays. So here we are again with our WW post! 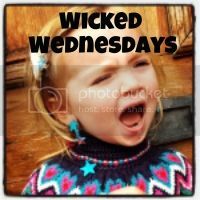 If you’ve not seen a Wicked Wednesday post before search for it on Twitter or Instagram and it’ll make your day I’m sure! ← Working Mum: Stop telling me I should work part-time! My little boys favourite was to get down on his hands and knees and start headbutting the floor like a crazy boy. The looks I use to get, Luckily he has….almost….grown out of that at 3.5!! hahaha! I hope the terrible two’s don’t last too long for you. Oh my goodness I remember the terrible two’s well!! All I can say is hang in there I promise it does get easier haha I’m a mum to three kiddies, I haven’t heard of wicked Wednesdays before! !